LEO Africa hasn't added a story. Hello! 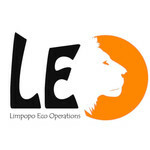 We are LEO Africa, a Big 5 wildlife monitoring and conservation project operating in the Marataba Section of the Marakele National Park, South Africa. We are a small organisation with a handful of very passionate staff supported financially and in the field only by volunteers. 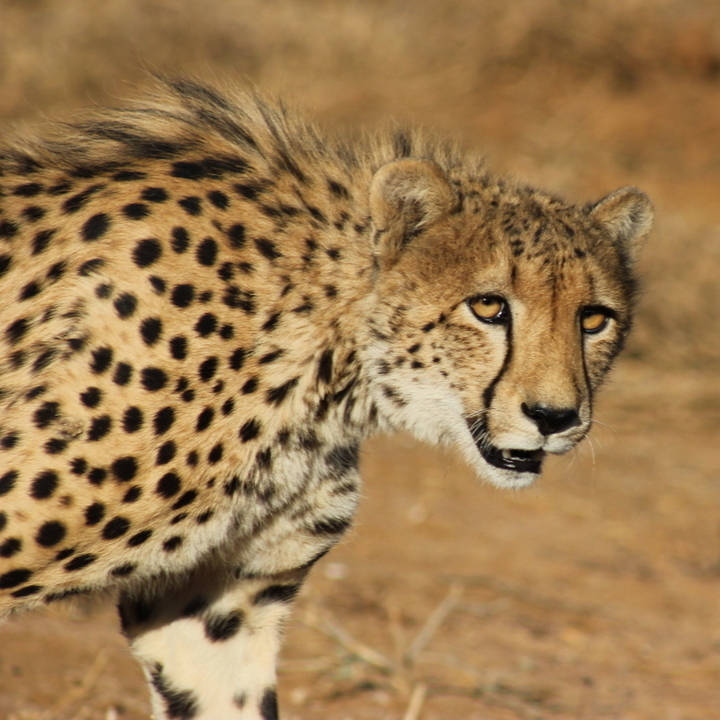 We monitor the Big 5 (leopard, lion, elephant, black and white rhino, and buffalo), hyena and cheetah and conduct a range of conservation activities to help preserve and protect fauna and flora. 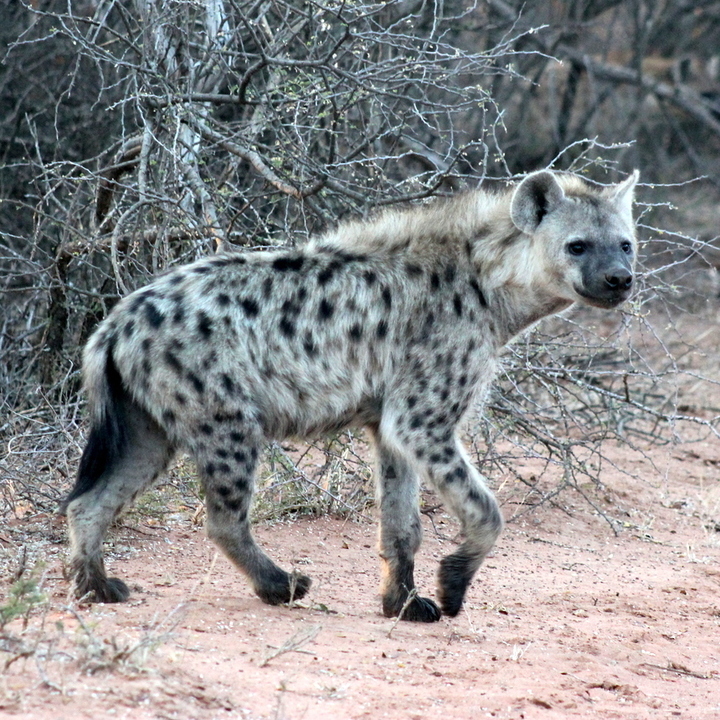 Data and photos, for identification purposes, are collected by volunteers on monitoring drives and through camera traps. 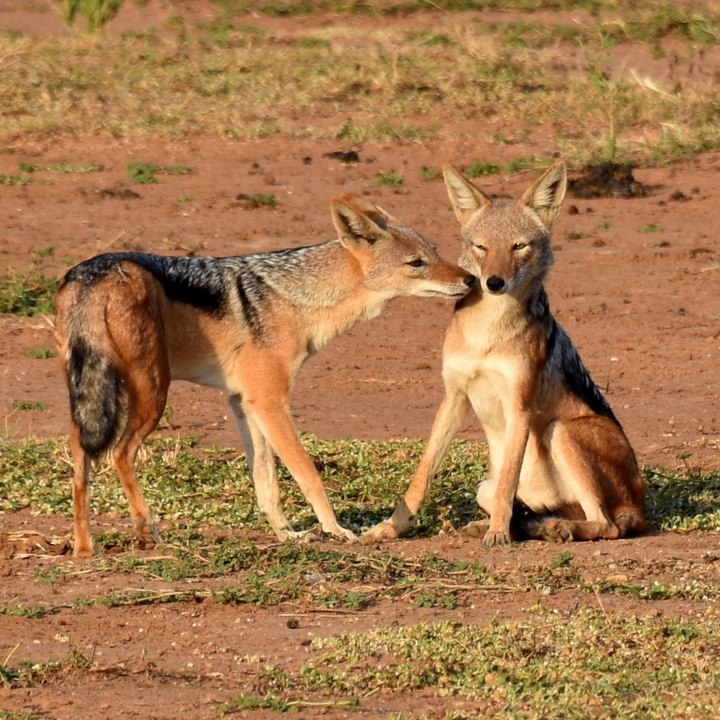 We are the only team conducting this important work in Marataba and we provide a free service to the Park Management team, reporting monthly on our monitoring and conservation work. 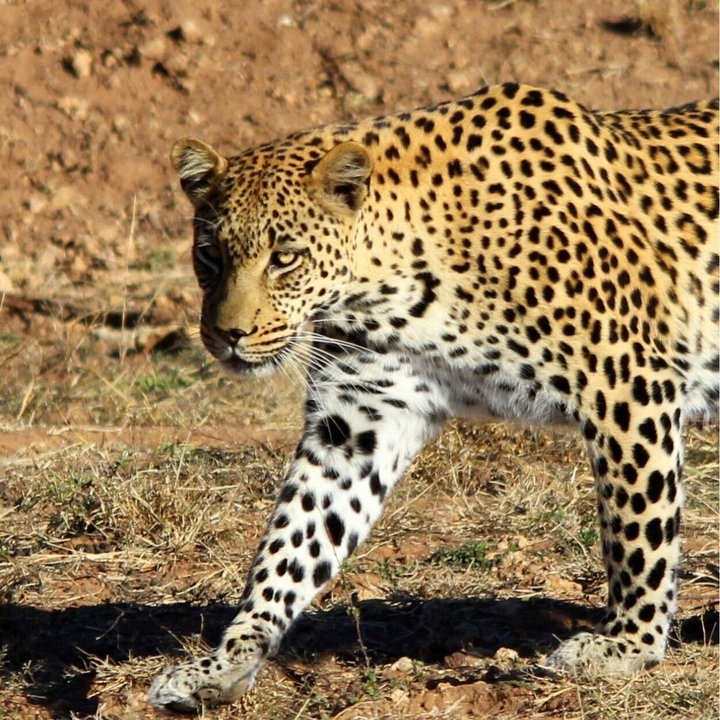 Leopards are beautiful cats but they are under threat. They are elusive creatures and they can be hard to see. 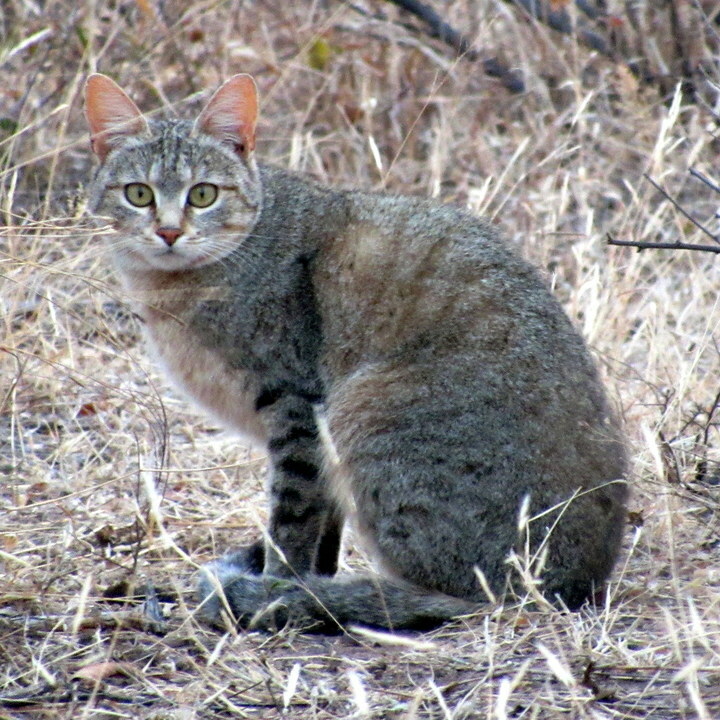 One of our main objectives is to track and ID the animals but sometimes this can be tricky; the light, the movement of the cat, whether the cat is hidden in bushes can all hinder this process. This is the same for many of the species we monitor, especially the more nocturnal animals which are more active after we finish our drives. We do not off road to sightings and we can not cover all 24,000 hectares of the Park all the time, therefore there are many individuals we find difficult to monitor regularly. The most effective way for us to monitor the wildlife is through the use of camera traps. We currently have a number of camera traps around the Park however, to enable us to increase our monitoring efforts we need to increase the number of cameras we have. Your generous donation will help us to purchase 10 new camera traps along with the accessories needed. As a small organisation we rely 100% on volunteers and donations. We would be incredibly grateful to everyone who could donate any amount to our Camera Trap Project. You would be contributing to the protection of leopards and other endangered species in our beautiful Park. Please make a donation, however big or small. To make an even bigger difference, please share our campaign with your family and friends, the people you work with, or anyone else you feel has the same passion as you do towards helping conserve wildlife! Follow this link to our most amazing camera trap photos of leopards ever! 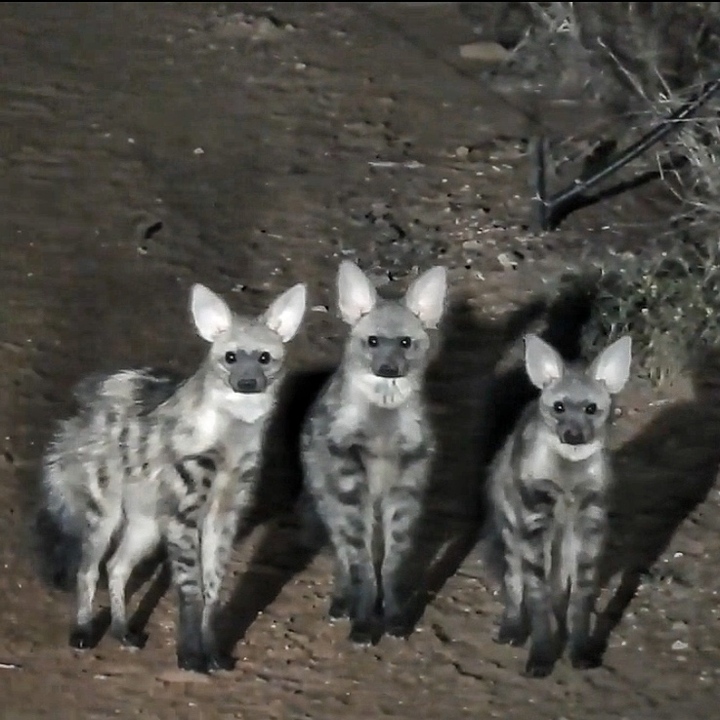 Like our page on Facebook and every Monday we will share with you our funniest and cutest camera trap photos. 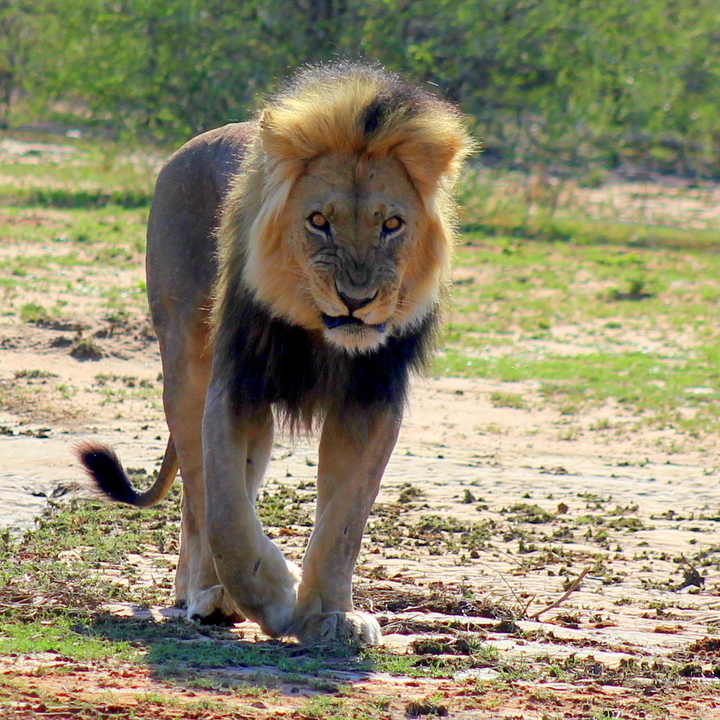 You can find more information about our organisation at www.leoafrica.org including how to volunteer with us! LEO Africa hasn't posted any updates yet. Have your name on our donors list on our website and a shout out on social media. You will receive a mention on our donor list plus a personalised thank you letter for your donation. Wow! For this amazing donation you will receive everything above and a 15% discount off a 2 week stay at LEO Africa. LEO Africa is managing the funds for this campaign.